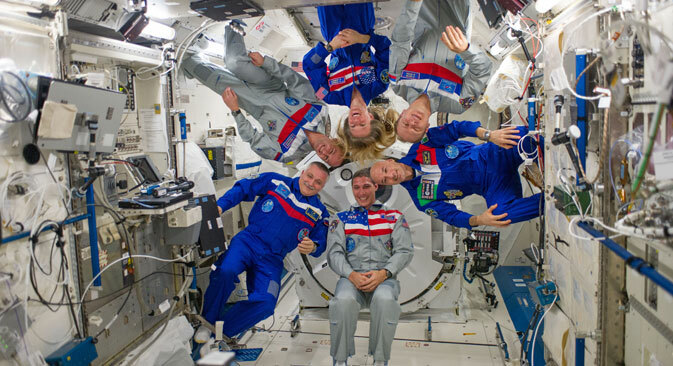 The International Space Station remains one place where Americans and Russians can find common ground. The Russian segment of the International Space Station (ISS) can function on the orbit autonomously of the station, Russian Deputy Prime Minister Dmitry Rogozin said. Rogozin also said the U.S. now has t work with Russia not only on the ISS track, but also on other tracks, in particular, on the engines for launch vehicles. "The Americans do not have such simple and effective rocket engines as ours. And they still have to buy Soviet products (made in the 1970s) and Russian products (made in the 1990s), which are still better than the best American engine-building samples of today," Rogozin said.